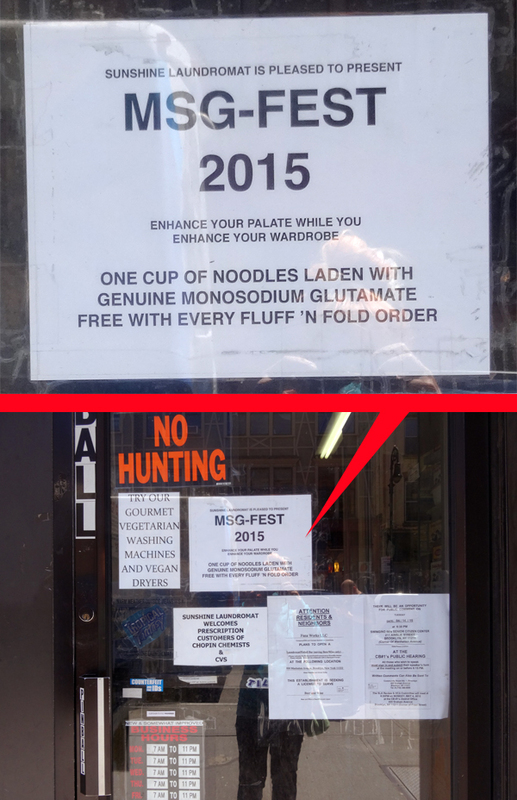 You can always reply upon the fine folks at Greenpoint’s very own Sunshine Laundromat for a good chuckle. Well done. Keep ’em coming!